Axis Of Oversteer: F1 engines unfreeze... kind of. 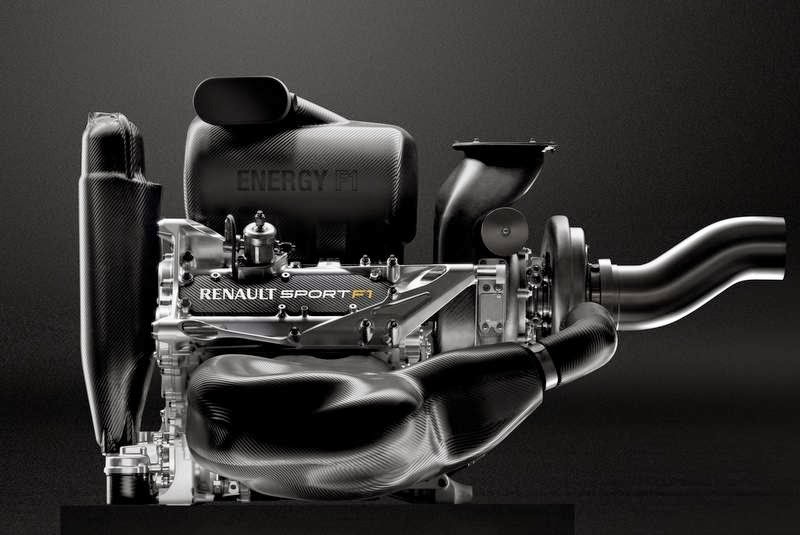 F1 engines unfreeze... kind of. There are reports Mercedes has accepted a plan to relax engine freeze regulations for 2015. The "thaw" would be temporary and it will only change the timing of how the engine modification "tokens" are spent and would only be valid for the 2015 season. If you are familiar with how the engine "freeze" works, it had forces teams to do all allowed modifications before the season starts. What this now proposal would allow is for teams to spend part their allotted mod tokens between the winter and June 2015. It's not a free for all but it would allow teams to see what real world issues might arise and react. This proposal can only come to be if all teams are unanimous so, while Mercedes has accepted in principle, they can still scuttle the whole plan. My understanding is that any changes to the present rules around engine freezes require a unanimous decision from all of the teams through 2015. However, starting with the 2016 season, changes to the these rules only require a majority vote. are you sure its same number of tokens ? i thought they will get extra 8 tokens to spend for july upgrade. The reports i saw talked about the same number of tokens with 13 of those tokens teaks would be free tu utilize by June. But you know how these things are.